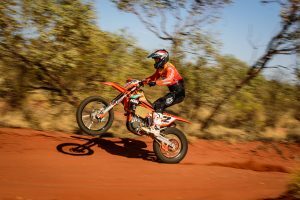 Team Australia member on his way to World Trophy triumph at the 2018 ISDE. 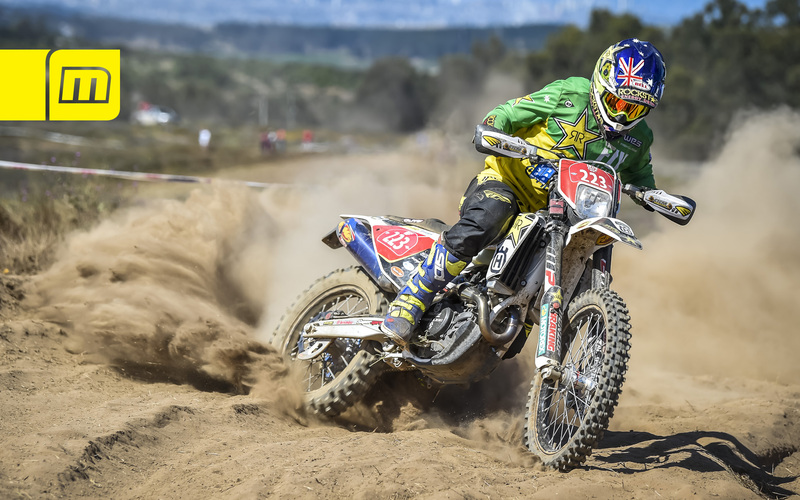 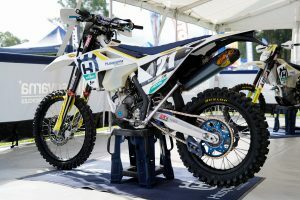 Last week’s FIM International Six Days Enduro (ISDE) in Chile capped off a stellar year for Australian Josh Strang, as the Husqvarna pilot assisted the nation to the World Trophy crown, along with earning fourth in the E2 division. 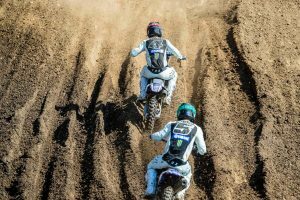 A regular contender in the American GNCC championship, Strang wound up fifth in the XC1 standings following 13 rounds, while he also wrapped up the outright title in the Full Gas Sprint Enduro Series.